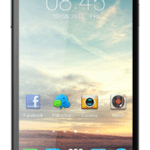 Tecno D5 is a good budget Android smartphone for first time smart phone buyers. The major thing going against the D5 is its lack of 3G support which will make browsing slow. However, if you are not in a 3G coverage area or simply don’t care; the Tecno D5 won’t be too disappointing, especially if you are not too demanding. Plus Wi-Fi is provided for fast data services. Tecno D5 features a decent 4.0-inch CTS touch display with WVGA (480 x 800 pixels) resolution. The camera can capture up to 3 megapixels and comes with flash. 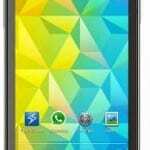 Tecno D5 comes with Ice Cream Sandwich (Android 4.0), a 1GHz processor, and 512MB RAM. 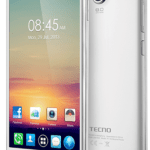 Tecno D5 is available in Nigeria and you can buy at phone stores near you. 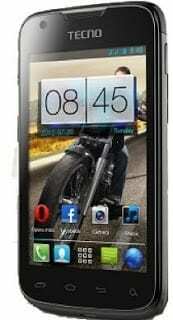 Tecno D5 price in Nigeria ranges from N15,000 to N18,000 depending on your location in country. You can buy online at leading online stores in Nigeria.